Denise Castillo-Rhodes has held the position of Executive VP and CFO of the Texas Medical Center for 13 years and is a Distinguished Alumnus from both UT El Paso and The University of St. Thomas. She's a CPA who enjoys motorcycles, hiking, tennis, baseball and Single Malt Scotch. Her true loves are her son, Jeffrey, her Newfoundland, Wilson, and her husband, Bob Sergesketter - in that order! Denise serves on the boards of American Red Cross, University of St. Thomas, St. Thomas High School, Houston Better Business Bureau, Medical Bridges and Post Oak Montessori School. 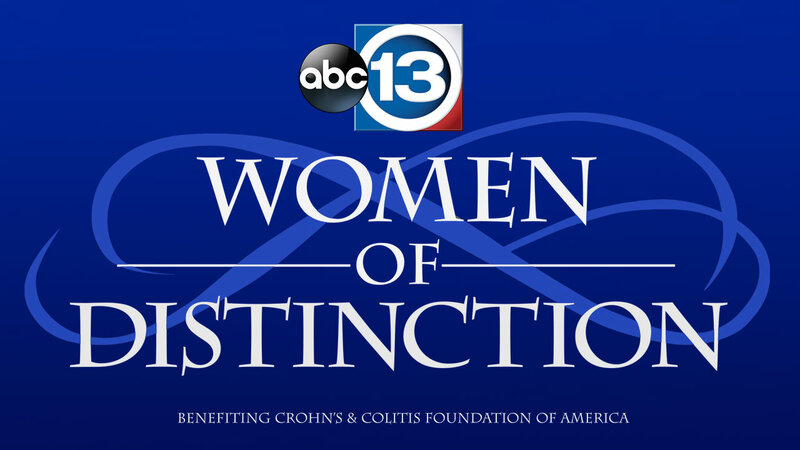 She chaired the Greater Houston Women's Chamber of Commerce in 2015 and was recognized as one of their "Breakthrough Women" the following year. In 2016, Denise chaired American Heart Association's "Go Red for Women Campaign," served on the Houston Storm Relief Fund Oversight Committee, was named Businesswoman of the Year and "Top 100 Women to Watch in America." This year, she was honored as an "Outstanding Woman in Banking and Finance." 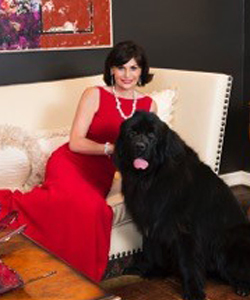 She looks forward to one day dedicating 100% of her time to charitable work for the Catholic Church, for organizations mentoring women in business and for animal rescue groups that find loving homes for giant, slobbery dogs like her beloved Wilson.